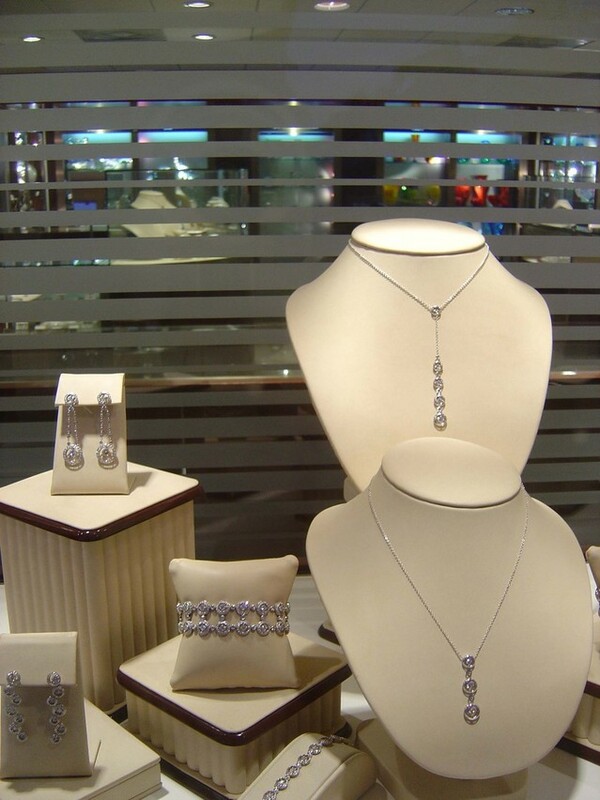 Located in Lincoln Square in Urbana Illinois, we offer a wide variety of fine jewelry from all across the world. If you would like to learn more about one of our products please call our store location (217) 344-9117. You have our guarantee that you will be purchasing some of the finest jewelry available anywhere, at a price that simply cannot be beaten.